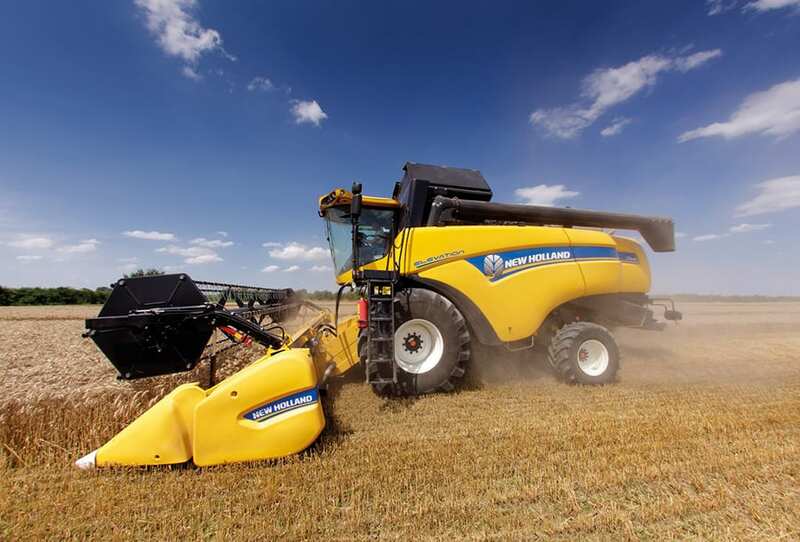 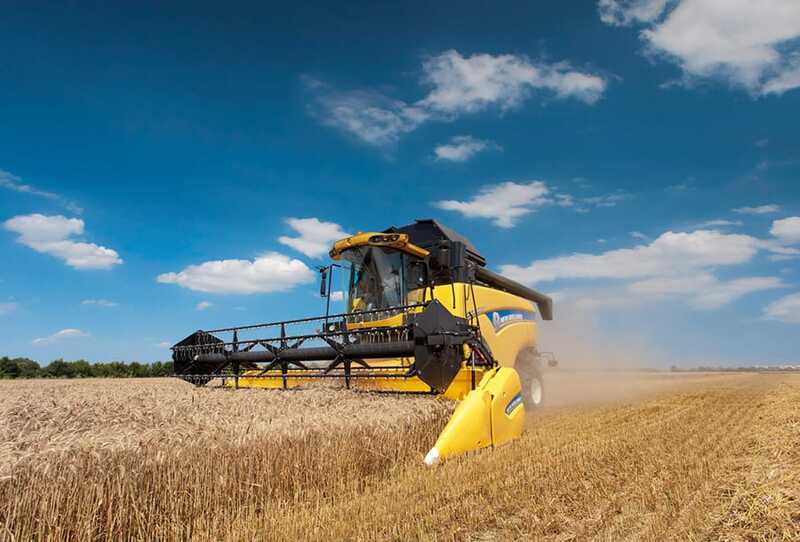 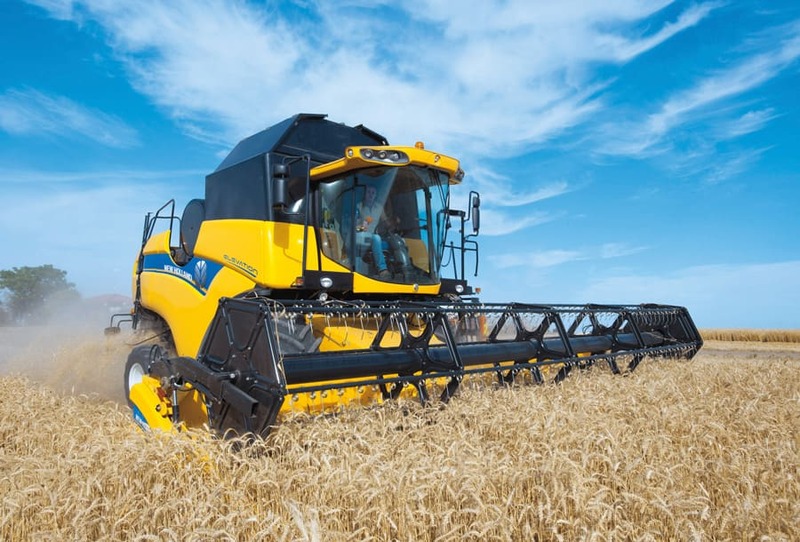 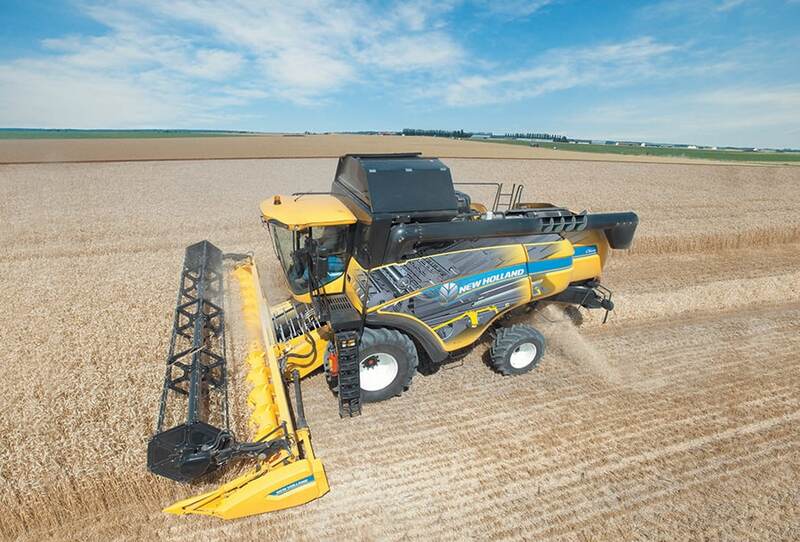 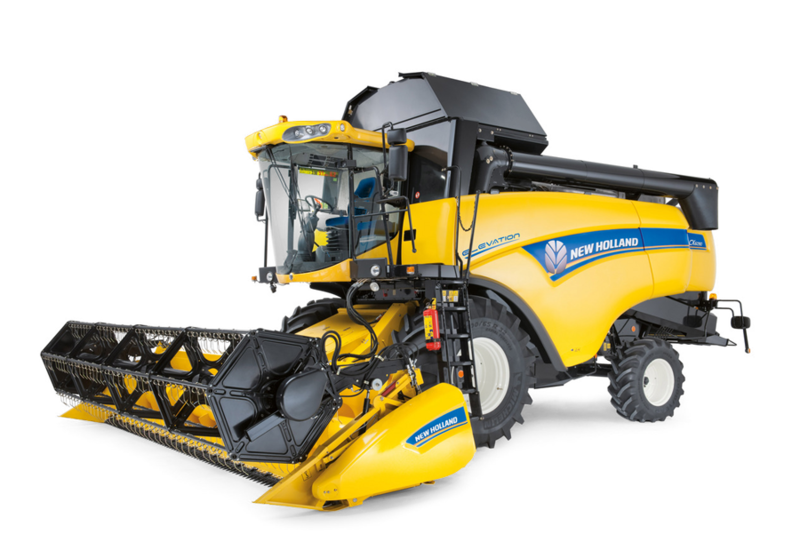 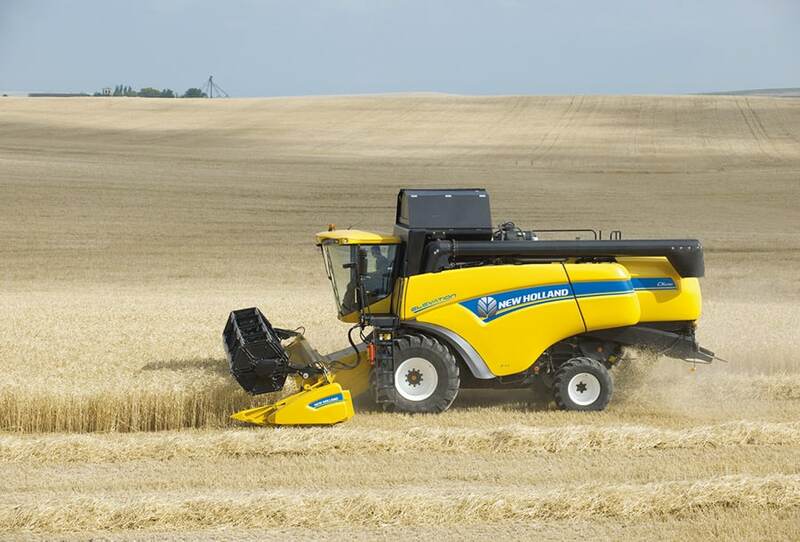 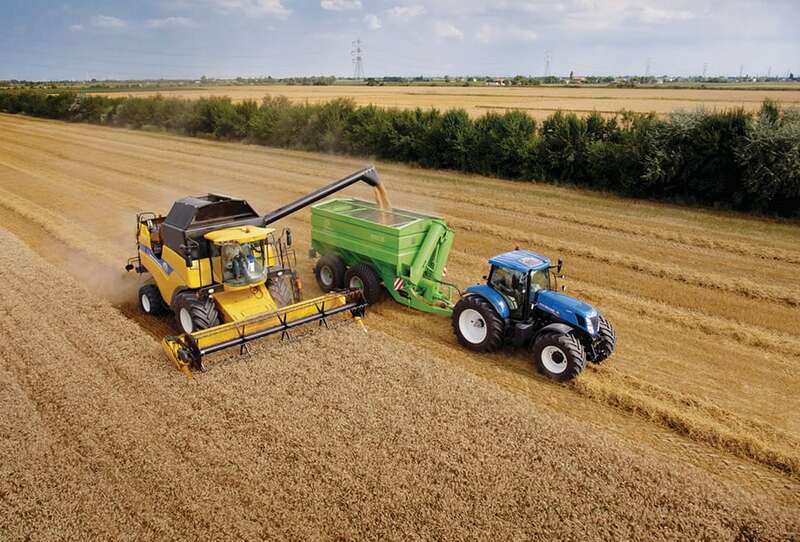 Through the Clean Energy Leader® strategy, New Holland is committed to making agriculture more efficient while respecting the environment and powertrains are at the heart of this strategy. 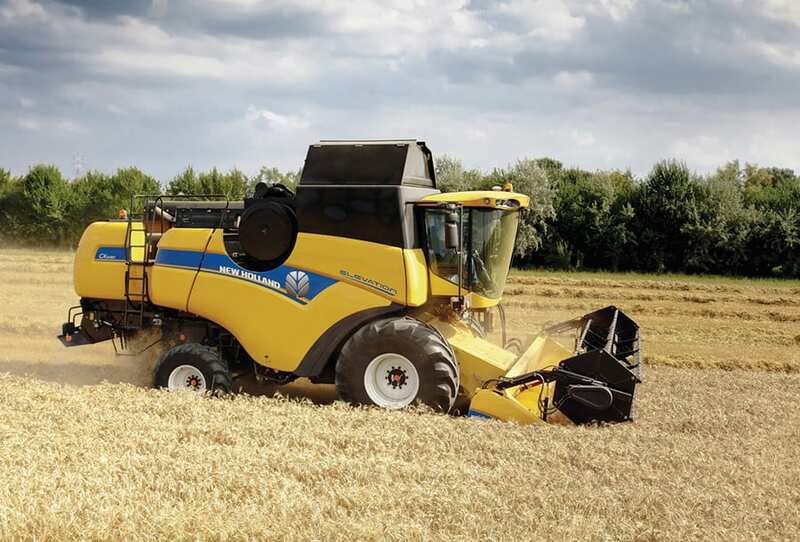 The CX5000 & CX6000 Elevation combines benefit from the productivity enhancing features of FPT Industrial Cursor 9 and Nef engines, equipped with ECOBlue™ HI-eSCR technology for Tier 4B compliance. 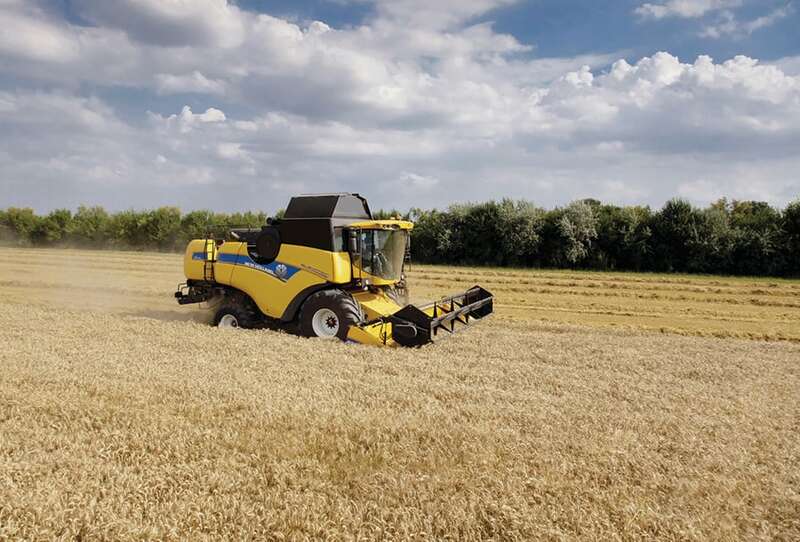 The proven ECOBlue™ technology uses AdBlue to transform the harmful nitrogen oxides contained in the exhaust gas into harmless water and nitrogen. 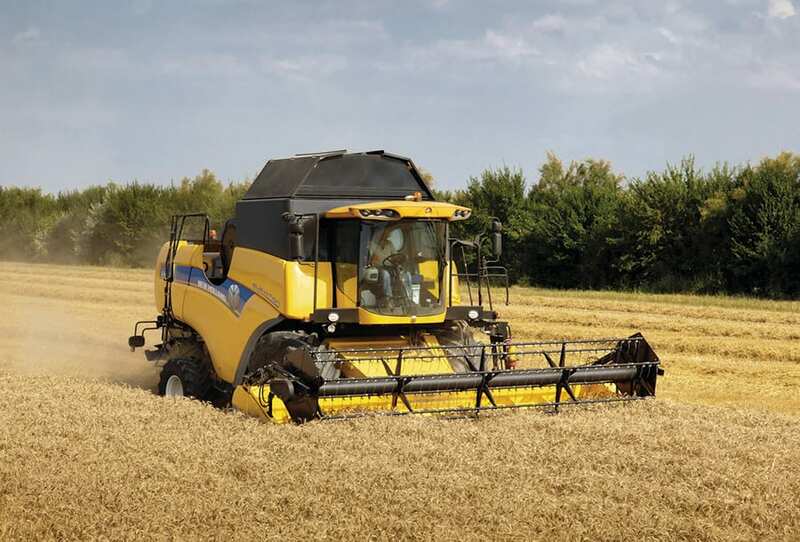 This after-treatment system is separate from the engine which means the engine only breathes clean, fresh air. 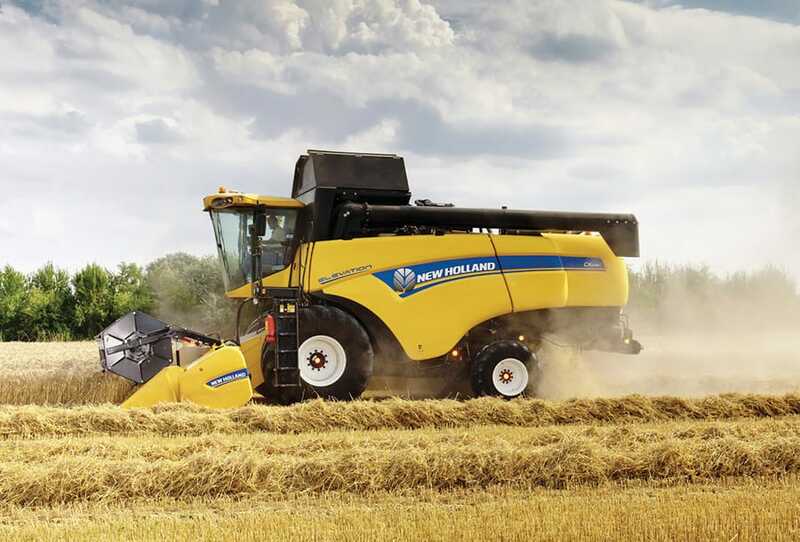 This results in clean running power units that offer improved performance and enhanced fuel economy. 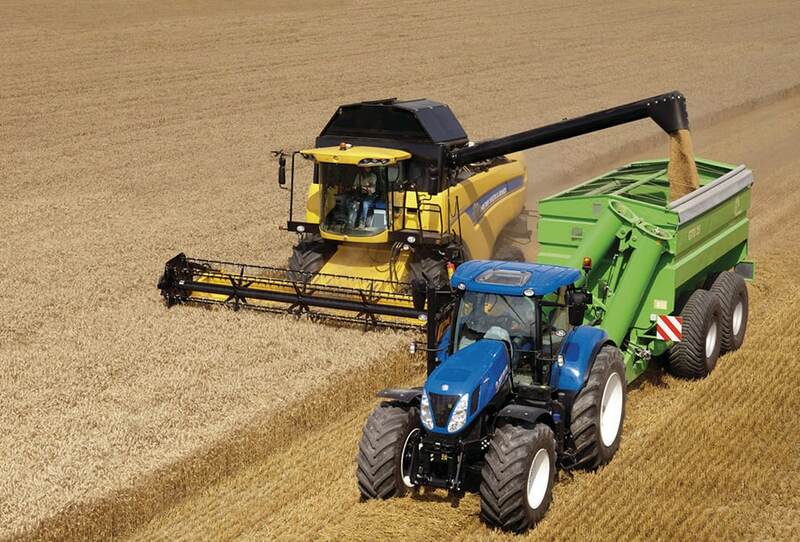 The large radiator sections and the dust screen are easily accessible for thorough cleaning. 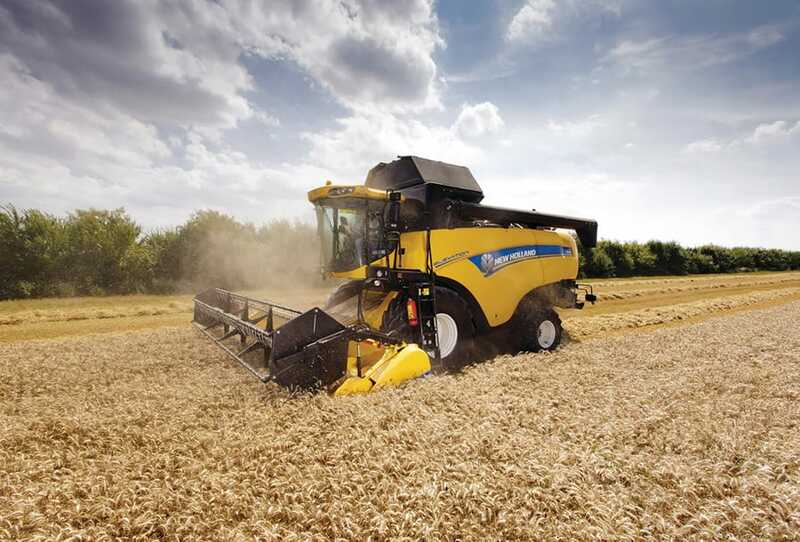 For optimal fuel consumption, an automatic engine speed reducer adjusts engine rpm when travelling on the road.